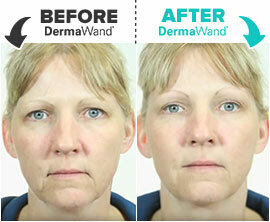 used it on ONLY ONE SIDE OF HER FACE for 12 weeks! 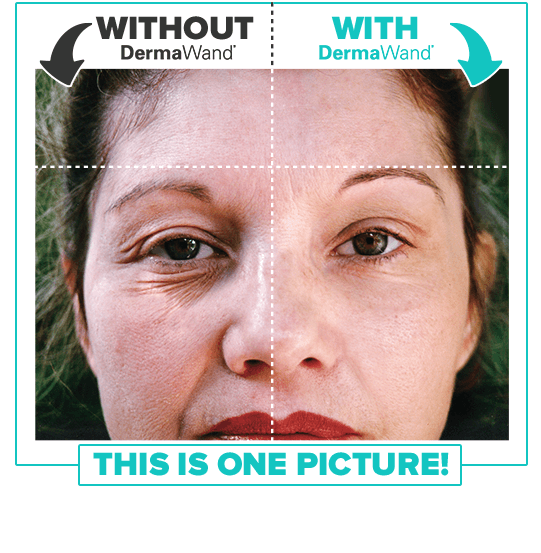 DermaWand® uses the same stimulation technology as the big radio frequency machines used by doctors and medical specialists to help manage the signs of premature aging. 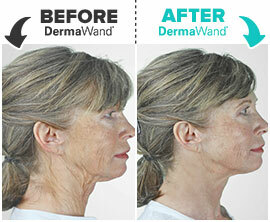 The difference: DermaWand® uses lower amplitude that's perfect for everyday in-home use. 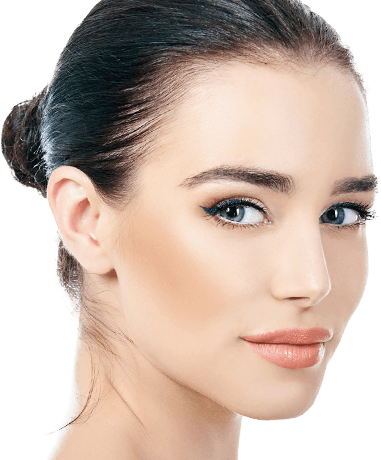 At 100,000 cycles per second, this stimulation creates a massage-like effect while delivering thermal energy and enriched oxygen, plumping the appearance of lines and wrinkles while reducing pore size and appearance. 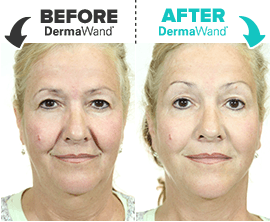 By using your DermaWand® for only 3 minutes a day, in the morning and evening, your skin will appear more lifted, toned and tightened for a fraction of the cost at a salon. 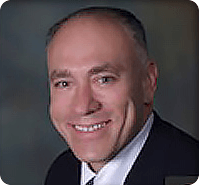 – DR. DAVID J. APPLEBAUM M.D., F.A.C.S. 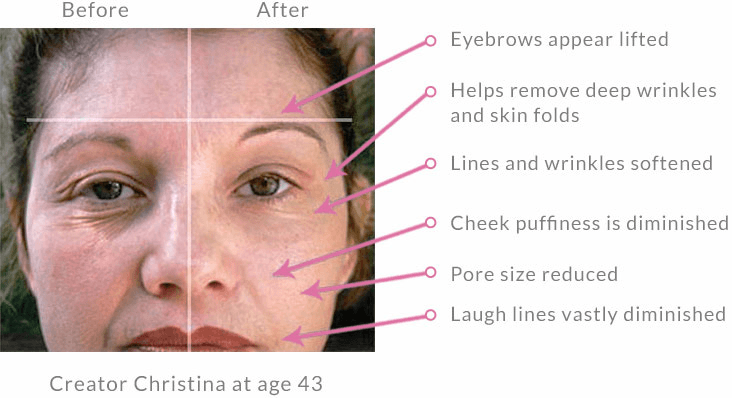 Watch These Amazing Real Results!